Gaining weight despite working out and eating right, low energy levels, unable to focus, decrease in libido. Atlantis Medical Wellness Center is focused on your health from a functional and integrative perspective. Our Medical Director Ben González, MD practices healing and preventative-oriented medicine. He is dedicated to providing the latest and most advanced aesthetic and wellness services while offering customized solutions for all ages. Your treatment plan is based on your desires and our expert recommendations. Dr. González is well known for his detailed, honest, and caring approach to patients and passes on that philosophy to his staff. 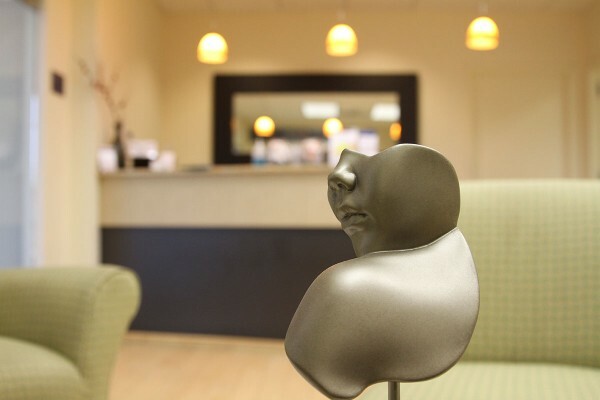 Whether you come in for Wellness Care, Hormone Replacement Evaluation, Nutrition Support, or same day aesthetic treatments, as a first time patient or as an established patient looking for new approaches to your care, the staff of Atlantis will help you feel relaxed and confident in your treatment plan.